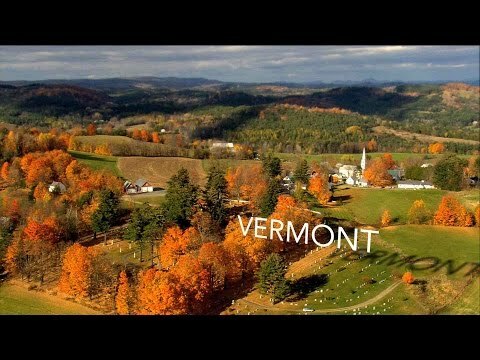 Central Vermont Chamber of Commerce – Your guide to the Central Vermont region. Experience Central Vermont – one visit is not enough! Your business could be featured here! Just send the Chamber a 100 word description about your business and we will feature it on this website. Send descriptions to info@centralvt.com. Enjoy the many benefits membership in the Central Vermont Chamber offers. Your guide to products and services in Central Vermont. Your guide to lodging in Central Vermont. Your guide to dining in Central Vermont. Your guide to retail in Central Vermont. Read the latest news from our Members. Read the latest news articles from your Chamber President.